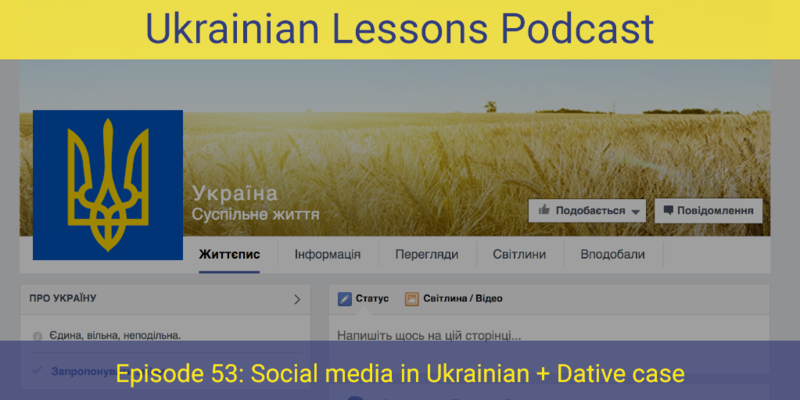 Let’s talk about social media in Ukrainian! As they have become an important part of our lives. Listen to the conversation carefully to catch the Ukrainian pronunciation of your favorite social networks names. 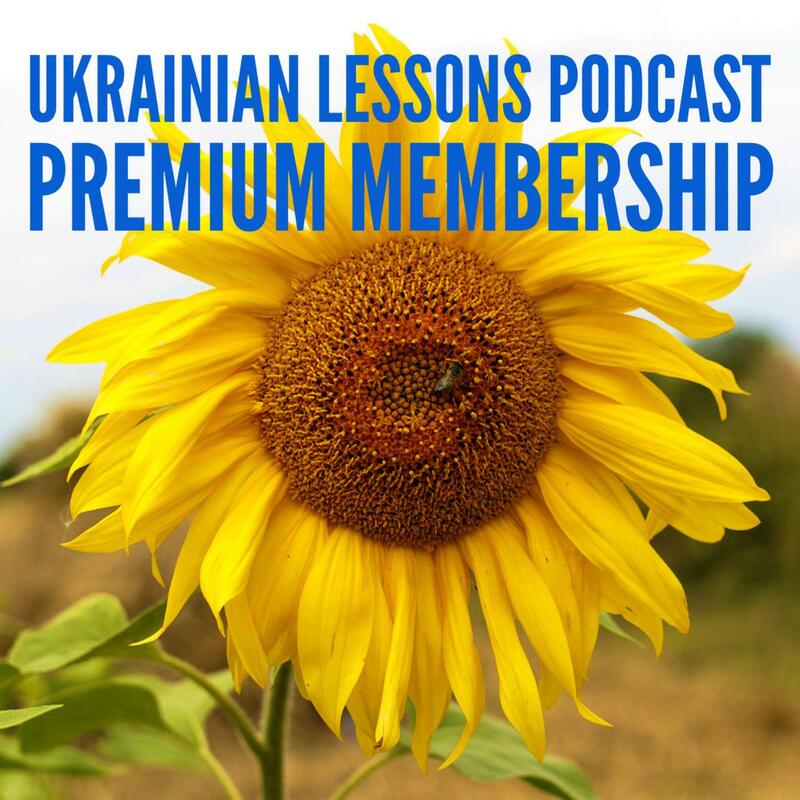 discover the role of the social media in Ukraine!